For Flute, Clarinet and Marimba. Composed by Elliott Carter (1908-). 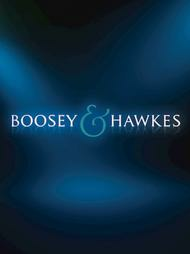 Boosey & Hawkes Chamber Music. Contemporary, Classical. 16 pages. Boosey & Hawkes #M051104369. Published by Boosey & Hawkes (HL.48001587).